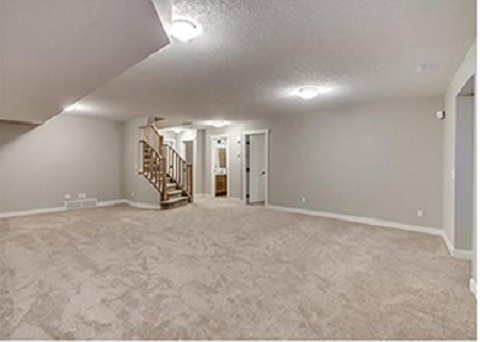 Insight Contracting Ltd. is a renovation contractor working out of Calgary, AB and surrounding communities. We are a top rated home improvement service provider, and from the first nail to the final creative touches our contractor and crew will turn your home into a modern, unique, and comfortable place to live. We proudly offer home renovations, commercial renovations, and bathroom renovations. Our other specialties are: Oil Patch Work Calgary, AB, T2Y2W2 Kitchen Renovation Calgary, AB, T2Y2W2 Commercial Development Calgary, AB, T2Y2W2 Room Additions Calgary, AB, T2Y2W2 Insight Contracting Ltd. has an extensive background in providing thorough renovation project planning, and we know what it takes to get the job done right, on time, and within budget. We take pride in offering high quality projects, using the finest materials, and keeping our work areas clean and safe at all times. Schedule us today for any type of fire restoration, water restoration, and interior painting.